Product prices and availability are accurate as of 2019-04-11 07:29:53 EDT and are subject to change. Any price and availability information displayed on http://www.amazon.com/ at the time of purchase will apply to the purchase of this product. 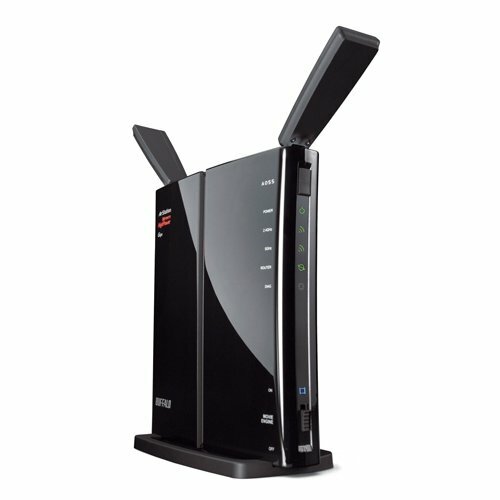 Buffalo's AirStation HighPower N600 Gigabit Dual Band Wireless Router WZR-600DHP is a versatile dual band solution, ideal for the home and small office environments. 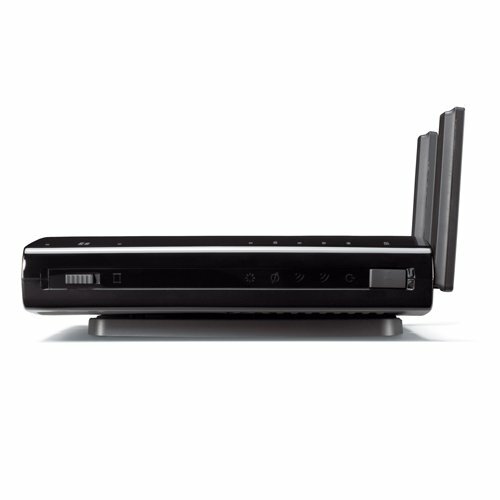 With five gigabit Ethernet ports and simultaneous wireless operation on both 2.4 GHz and 5 GHz bands, the WZR-600DHP is perfect for streaming HD movies, music and emailing from multiple devices at the same time. Coupled with HighPower technology, the WZR-600DHP provides exceptional range and increased performance at range for a better connection anywhere on your home network. 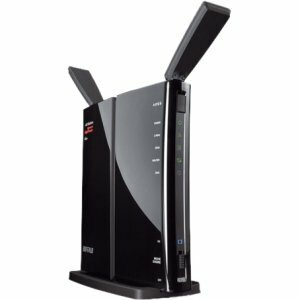 Multi-level wireless encryption options and an easy-to-use step-by-step setup wizard that guides you through configuration from start to finish allows you to set up a secure, high performance wireless network within minutes of opening the box. Plus, you can use the USB Share Port to connect a USB hard drive for easy file sharing, media streaming and central storage or to add a printer to your home network.